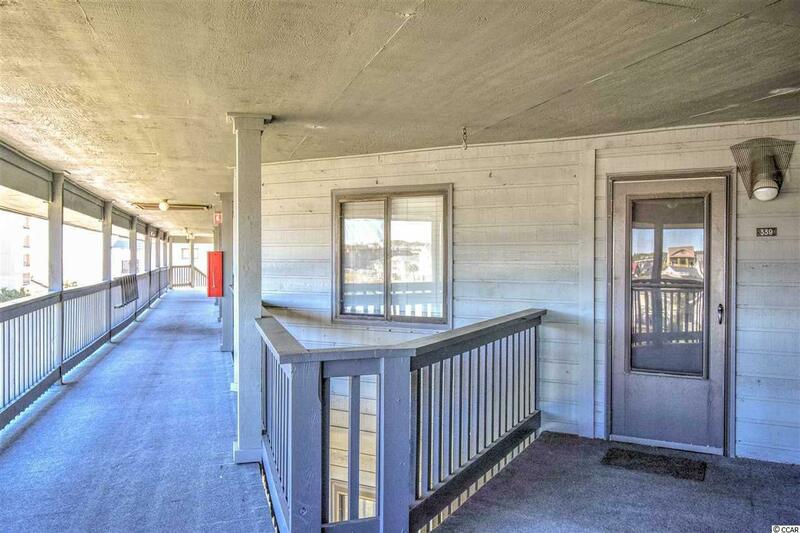 Welcome home to this beautiful 2 bed/2 bath unit in Sea Cabin. Features in this furnished condo include a large living room and dining area adjacent to the fully equipped kitchen with plenty of cabinet and counter space for easy meal preparation. Both bedrooms are large with plenty of closet space. Sit and relax on the private balcony and enjoy the sights and sounds of the beautiful Atlantic Ocean. HVAC unit recently replaced. 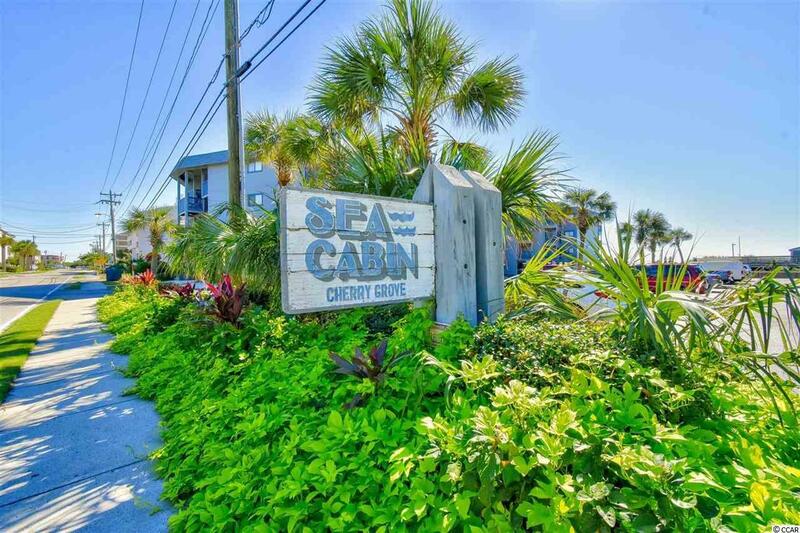 Sea Cabin amenities include private fishing pier, pool, sundeck and more. 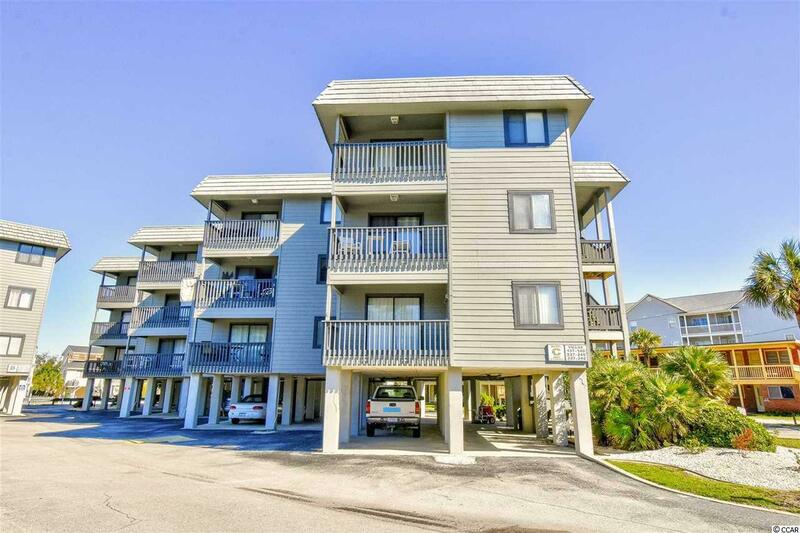 Located in the heart of the Cherry Grove section of North Myrtle Beach close to shopping, dining, entertainment, and golf. 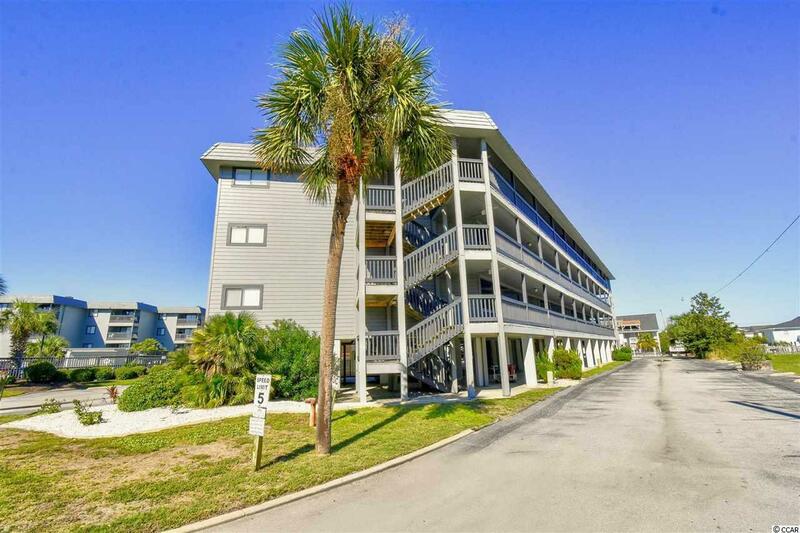 Whether you are looking for a permanent residence, a vacation get-away or an investment property, you won't want to miss this one--schedule your showing today!